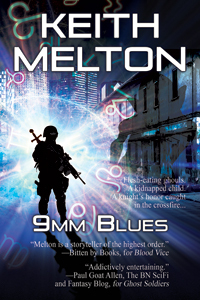 9mm Blues should be available at some point tonight (or if I’m really unlucky, tomorrow morning). Meanwhile, here’s the cover and blurb. Hope you enjoy the book. It’s an urban fantasy thriller. I hope it is a suspenseful and satisfying read.